In recent years, there has been increased interest in achoring international human rights obligations within individual countries. 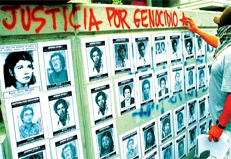 Although standard-setting at the international level continues to be important, ensuring national-level implementation has become a core priority on the human rights agenda. 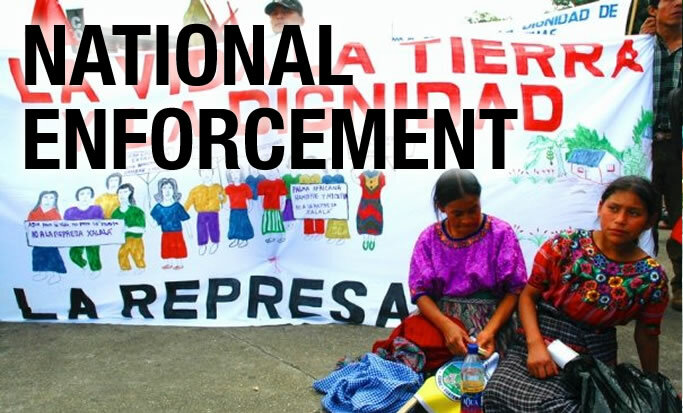 In the area of economic, social and cultural rights the need for national enforcement is particularly stark. Despite clear international norms, people continue to be marginalized by poverty, lack of basic health care and education, and by discrimination. Overcoming this gap demands ongoing efforts to ensure that these international norms translate—through national laws, policies, jurisprudence and institutions—into meaningful changes in lives of the poor and marginalized. CESR supports efforts that target all branches of government (the legislature, executive and judiciary), as well as official oversight bodies such as national ombudsmen and human rights institutions. This work advances economic and social rights through legal and policy reform, and also helps ensure that remedies are availability to victims of economic and social rights violations. While laws and policies in the socioeconomic sphere (health, education, labor, social security, etc.) 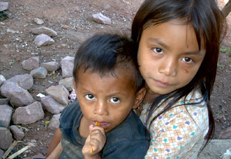 can contribute significantly to fulfilling economic, social and cultural rights—providing infrastructure and services like schools, hospitals, or investment capital—they may be designed or implemented in a way that excludes or fails to meet the needs of particular sectors of society, creating or perpetuating inequity and deprivation. CESR works with activists and advocates in numerous countries to address deficits in national laws and policies, to promote reforms that align national with international ESCR standards and principles. 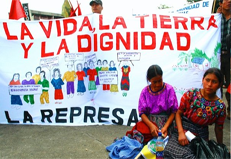 Advocating for the justicability of economic, social and cultural rights, for the transparency and accountability of financial resources as well as for the enforcement of progressive judicial decisions on economic, social and cultural rights, is another key focus of CESR national advocacy. Finally, CESR provides capacity support to bodies such as national ombudsmen and human rights institutions to strengthen their role as independent oversight mechanisms at the national level.